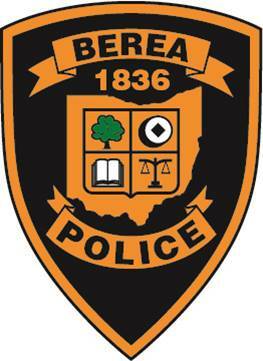 Greg interviews Sergeant Pat Greenhill, the Sergeant of the Berea Police Department and PAARI (The Police Assisted Addiction and Recovery Initiative) Program Coordinator for Community Engagement. They are joined by PAARI State Representative Nicole Walmsley. You can listen to her first podcast episode here. As Sergeant Greenhill explains, PAARI is a national organization started in Gloucester, Massachusetts by the Gloucester Police Department. Its mission is to help opioid addicts find proper addiction treatment. “We don’t turn anyone away, we will provide them with access to resources,” says Sergeant Greenhill. 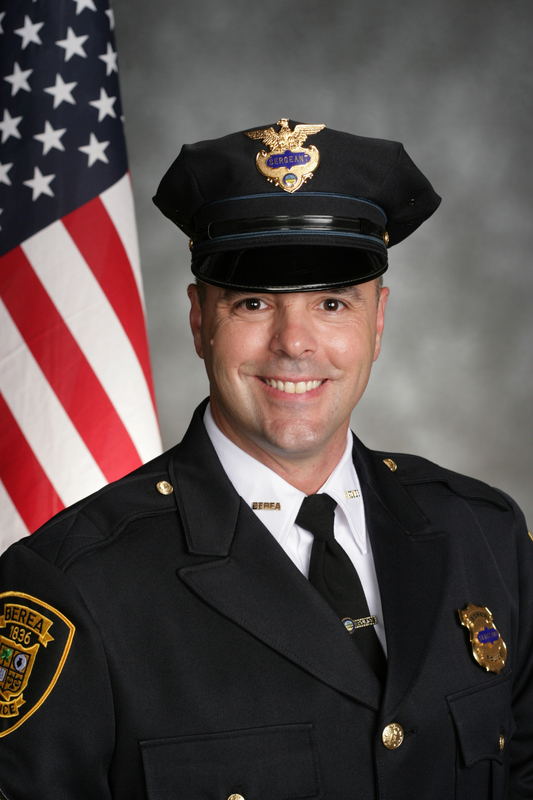 Sergeant Greenhill wants the Berea Police Departments PAARI program to be a model for others. If other stations in Ohio wish to incorporate PAARI into their stations, he hopes to help them along the way so they can learn from his department’s adaption process. “Whenever they are interested in [PAARI], all they have to do is: look at the pieces we put into play and then adapt the model to their community,” says Sergeant Greenhill. Greg asks Sergeant Greenhill about how the officers are dealing with no longer seeing the addicts as bad people, but rather having a change of heart. Sergeant Greenhill says when PAARI was introduced to the station, over half of the officers agreed to participate in intake. He notes that close to 20 officers volunteered before the program was even started in the community. “Our number one responsibility as law enforcement is the preservation of life,” says Sergeant Greenhill. Sgt. Patrick Greenhill, the Program Coordinator for the Berea Police Department Community Engagement Unit, is married and the father of two. He is a 1992 graduate of Baldwin-Wallace College in Berea, with a Bachelors in Criminal Justice. He is currently a student at Tiffin University, studying for his Master’s in Criminal Justice Administration. Sgt. Greenhill has served with the Berea Police Department since 1993 and has filled various roles from patrol officer, patrol supervisor, motorcycle officer, field training officer, firearms instructor, and range master. He is a certified law enforcement instructor and has taught internally, as well as for other organizations and schools. In 2015, Sgt. Greenhill was selected for his current role, as the coordinator of community outreach programming for the department. In this role, he is responsible for creating and supervising outreach programs, as well as the supervision of the employees participating in those programs. Among the accomplishments of the CEU, include the Berea Police Department being named as the Agency of the Year for 2016 by the Greater Cleveland Safe Kids/Safe Communities Coalition. The Berea Police Department has recently partnered with the Police Assisted Addiction Recovery Initiative (PAARI) and created the Safe Passages Program. The program is designed to assist those who are heroin or opiate addicted in receiving treatment. Safe Passages is intended to be a template for other police agencies who are interested in serving their community from a non-traditional law enforcement perspective. When he is not working with the Police Department, Sgt. Greenhill is an avid motorcycle rider and hockey player. He is also an ardent supporter of officer wellness programming and enjoys spending downtime with his family and friends.